The Northwestern QuestBridge Scholars Network (QSN) is Northwestern’s only low-income and first generation (LIFG) student advocacy group. With over 400 members, we serve not only to create a welcoming community for LIFG students and allies, but to advocate for these students and to ensure equal opportunities for all before, during, and after their Northwestern experience. We aim to promote a general sense of community among our members first and foremost in order to foster a desire for community service and advocacy for students like us. We have a strong partnership with the Student Enrichment Services (SES) office and often collaborate with other student groups on campus for social events. SES aims to assist our chapter with our advocacy efforts and allows us to voice concerns to the university as a whole. 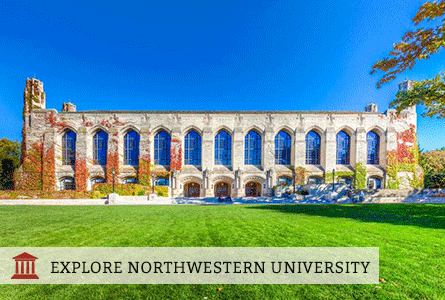 As a part of Campus Inclusion and Community (CIC), the mission, according to Director Kourtney Cockrell, is to build an inclusive Northwestern community by engaging students and their allies with programming and dialogue around the low-income and first generation experience. Every year, we have 150+ students attend our most successful event of the year, QuestGiving. We hold monthly meetings for general members that often have an emphasis on building community, and as a chapter, we have several opportunities to join committees and get involved. Thank you for getting to know our chapter, and we hope you’ll be joining us soon!